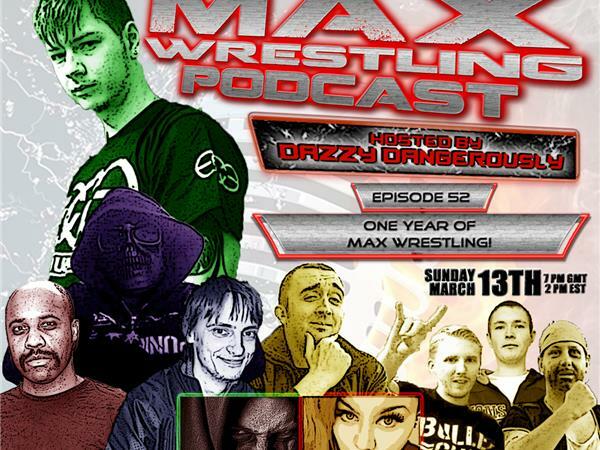 Max Wrestling #52: One Year Of Max Wrestling! Come celebrate our first anniversary! We're joined by Roxxie Toxxic, James Belmont, Mike Chadwick and Paul Holmes to discuss the past week in wrestling including THAT Lucha main event! Plus Dazzy competes in the trivia for the first time ever as Anthony Walker takes over!